Those who are getting the notification of SSL_ERROR_RX_RECORD_TOO_LONG for the first time, it can be quite an annoying situation. This is an error message that Firefox can generate following a malfunctioning on the web server. When you experience this issue, it can also come along with a few guidelines to troubleshoot this error. However, if you are not a tech-savvy or a networking professional, applying any solution can worsen the situation further. So, if you want to gain more in-depth knowledge on this server issue of SSL_ERROR_RX_RECORD_TOO_LONG NGINX, keep reading this article. Here, you will get to know the actual meaning of this error notification from the server side. 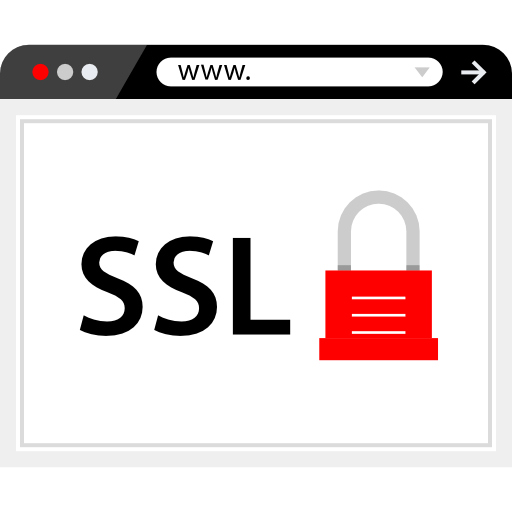 Also, if you are looking for some technical methods to resolve this SSL issue, you can go through the solutions discussed here. So, let’s start with some useful information regarding this error, which can cause due to lack of proper SSL certificate. Why Do You Get SSL_ERROR_RX_RECORD_TOO_LONG Notification In Mozilla Firefox? 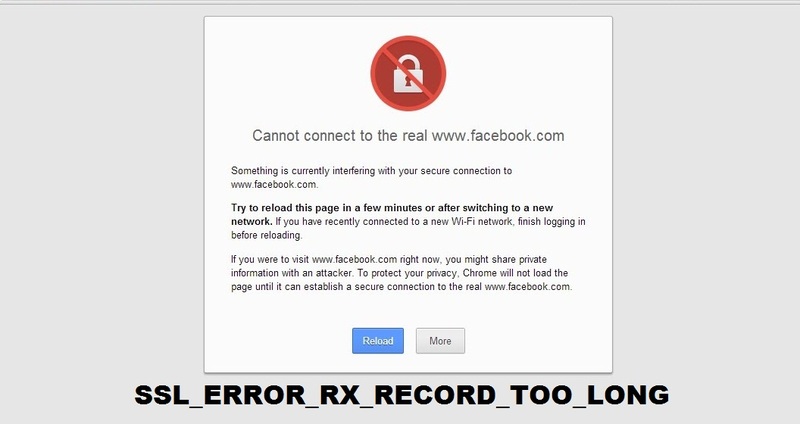 In order to understand what is SSL_ERROR_RX_RECORD_TOO_LONG, you need to get aware of certain information. So, let’s discuss some important details about this SSL issue on Firefox. What do you Mean by SSL_ERROR_RX_RECORD_TOO_LONG Message? According to a majority of Firefox users, they are facing the SSL_ERROR_RX_RECORD_TOO_LONG notification while accessing any website. Mostly, they are noticing this error on sites that are making use of HTTPS protocol. Also, there can be technical problems with the Secure Sockets Layer (SSL), which is essential for websites to function properly on web browsers. So, when this issue occurs especially on Mozilla Firefox, it can prevent the users to perform various tasks. This includes carrying out a secure online transaction using credit cards, logging into the server, and data transfer. It also helps to secure the data exchange between servers and improve Google rankings of pages. If your server can install the SSL certificate successfully, it will immediately change the status of HTTP to HTTPS. However, any kind of misconfiguration with the SSL information can lead to the notification of SSL_ERROR_RX_RECORD_TOO_LONG Firefox. Why SSL_ERROR_RX_RECORD_TOO_LONG NGINX Issue Occurs? If you are looking for the predominant causes that can generate this error notification, check the following points. On some web browsers, users can configure the receiving or listening port wrongly. This further prevents the website to establish a secure connection to the server via Firefox or any other web browser. However, you can fix this issue by configuring Port 443 and use it for accessing the websites. Many browsers or devices do not offer enough support for TLS protocol while connecting to a website. So, if your version of Firefox web browser is not compatible with specific TLS version, it can lead to SSL_ERROR_RX_RECORD_TOO_LONG message. How does this SSL Certificate Error Impact Firefox? If you go through research reports from internet experts and browser technicians, Mozilla is preferred by around 6% online users across the globe. So, it’s quite obvious that there are a whole bunch of customers who rely on Firefox to open various sites. However, if any of the pages fail to install the SSL certificate, it can lead to the notification of SSL_ERROR_RX_RECORD_TOO_LONG. According to some users, they are seeing this error message from the server while accessing websites without HTTPS protocol. For these specific Firefox pages, the server was unable to verify the SSL certificate. However, if your website needs to have this certificate to ensure encrypted data transfer taking place between the servers. It will also lower the chances of unauthorized access to sites on Firefox and protect the information from hackers. 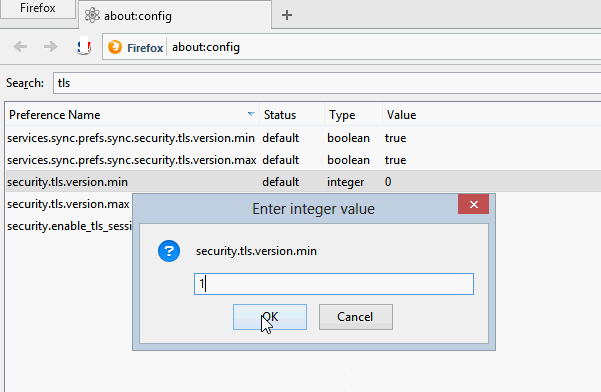 But, if you are having SSL issues with any page on Firefox, it is recommended to go through the troubleshooting tips discussed in this article. Many users are unaware of how to bypass notification from their web browsers regarding SSL_ERROR_RX_RECORD_TOO_LONG. However, on seeing this error message for the first time, it is recommended to clear the cache. On some rare occasions, you can troubleshoot this issue just by bypassing or clearing the cache in the browser and device. So, the easiest method to bypass this SSL error is by opening Firefox on Incognito mode and trying to open the website. Otherwise, delete the cookies and cache from your browser. This is why you can apply the following solutions in order to get rid of this error message from your server and resolve SSL issues. 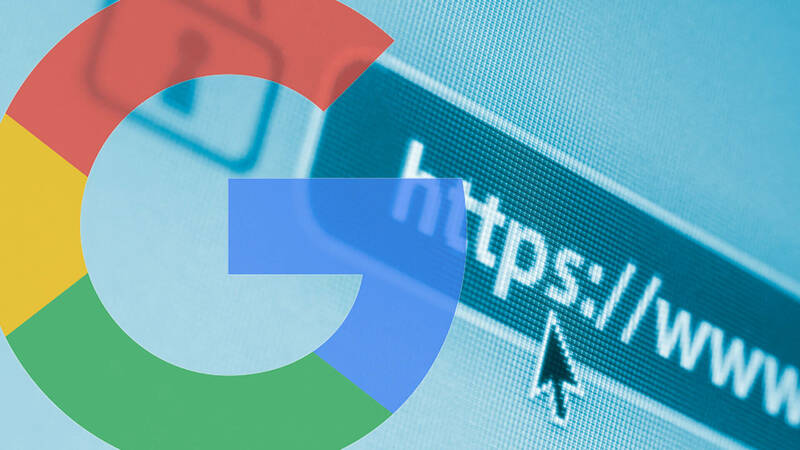 If the SSL error is occuring due to the absence of proper certificates to validate the security of the website, try this fix. Hence, you can bypass the error code by simply accessing the site without using HTTPS. So, pick up a website which you want to open on Firefox and go to its address bar. If you observe the site’s address include https:// in the beginning, attempt to access it with http:// instead. Then press the ‘Enter’ key and hopefully, your site will load without showing SSL_ERROR_RX_RECORD_TOO_LONG. When a certain website or page displays this error message on Firefox, it can happen that the browser is outdated. Usually, the developers of Firefox release automatic updates, which gets installed automatically. But, there are times, when users can miss a few essential Firefox updates somehow. So, you should always keep track over the latest updates available for your Firefox browser. This will prevent the SSL_ERROR_RX_RECORD_TOO_LONG Firefox issue to appear while accessing the websites. For applying the updates manually, you can click on the ‘Open’ menu on your browser. Then go to the section ‘Help’ and select the option ‘About’. The screen will display an update window along with details of the current version of Firefox. It will also indicate whether your browser requires an upgradation to the latest version or not. The window can prompt you regarding an available update to fix Firefox issues. Hence, you can hit the tab ‘Restart to update Firefox’ in order to remove the SSL error message. SSL_ERROR_RX_RECORD_TOO_LONG. So, you can follow the steps to refresh your browser and eliminate this error message. To try this method, open the browser of Firefox and navigate to its address box. Then write ‘about: support’ in the box and hit the ‘Enter’ button. This will open the window for ‘Troubleshooting’, where you can find the tab ‘Refresh Firefox’ on the right side. 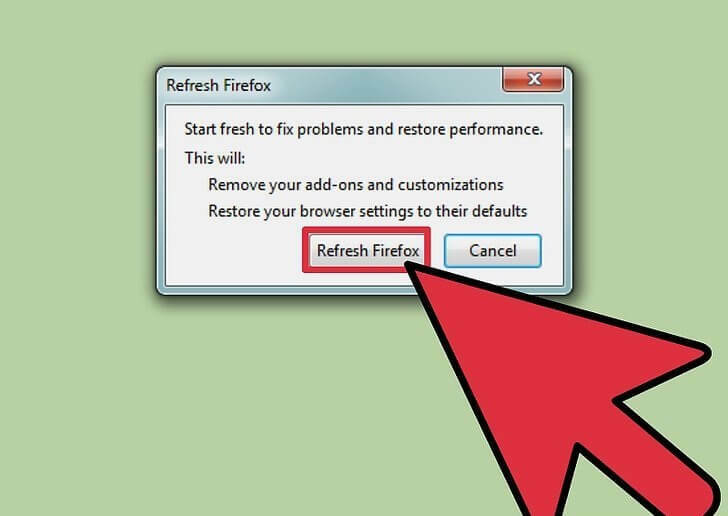 As soon as the browser displays a warning window to proceed with the refreshing, click on ‘Refresh Firefox’. Now, try to launch the website that you were trying earlier and see if it shows the SSL issue. In case, you receive the error notification even after refreshing the browser, you can disable all Firefox extensions. The following information will help you to understand how to ignore SSL_ERROR_RX_RECORD_TOO_LONG. So, installing problematic extensions or add-ons can generate SSL_ERROR_RX_RECORD_TOO_LONG NGINX. It can happen due to issues with corrupted SSL certificate, which can prevent Firefox to access pages without HTTPS protocol. So, in order to resolve this issue, hit the tab ‘Add-ons’ after clicking the ‘Open’ menu on Firefox. Then go through the list of add-ons and extensions on your browser and click on the ‘Disable’ button next to them. After disabling all these, restart your Firefox browser and check if you can connect to the preferred sites. 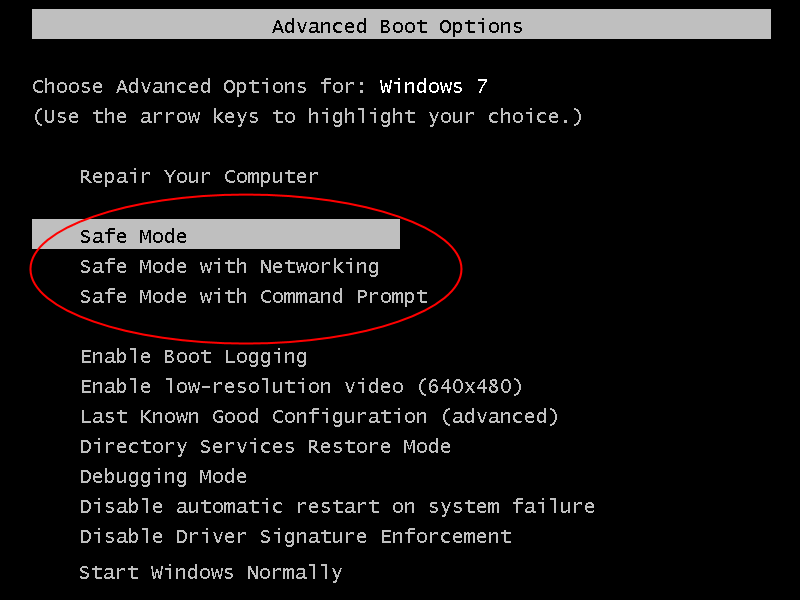 There is a feature of ‘Start in Safe Mode’ on Firefox, which you can utilize to apply this solution. So, whenever the notification regarding SSL_ERROR_RX_RECORD_TOO_LONG appears frequently on your browser, try this method. If you want to learn how to start Firefox in Safe Mode, tap on the ‘Open’ menu and go to ‘Help’. Then locate the option of ‘Restart with Add-ons Disabled..’ and click on it. As you receive a dialog box that prompts for restarting your browser, hit the ‘Restart’ button. Thereafter, there will be another dialog window, where you will have to click on ‘Start in Safe Mode’. Hopefully, users will be able to connect to their desired websites by starting Firefox in Safe Mode. If you go through the technical pages of Microsoft, the developers have rolled out support for any website based on the TLS protocol. So, if you are trying to access a site on Firefox that supports TLS 1.3, it can cause SSL error. But, you can fix this issue by temporarily changing the support for TLS on Firefox. So, you need to open the browser and write ‘about: config’ in the address box. As the next page appears, click on the Search field and write ‘TLS’. Make sure to filter the list and locate the feature of security.tld.version.max. You will have to change the preference of this security version for TLS for resolving the SSL issue. Usually, the list for security.tld.version.max will assign TLS 1.0 as its preference 1, TLS 1.1 as 2 and so on. Hence, you can select TLS version 1.2 at max but not below this. However, you should take help from a Firefox expert before changing the preference for TLS settings or applying any of the above fixes. They can also suggest you some advanced solutions to resolve SSL_ERROR_RX_RECORD_TOO_LONG notification on Firefox or any other web browser.